Project Jester - Interior Design — Lauren Ramirez. 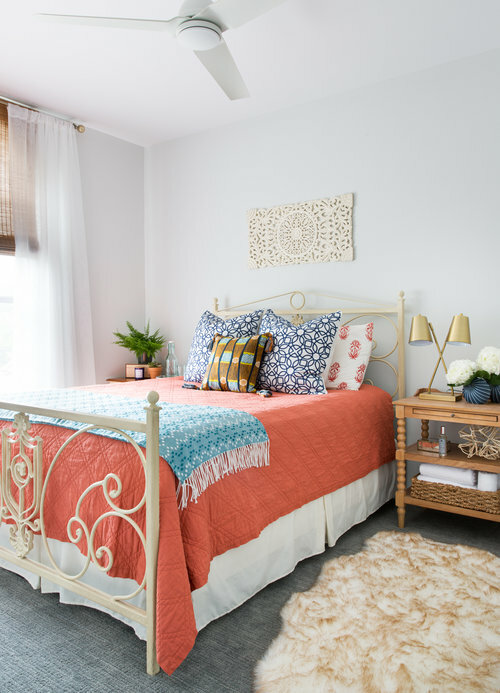 After attending a local tour of homes, the homeowners were inspired to makeover their 3,500 square foot home as much as possible without moving any walls. 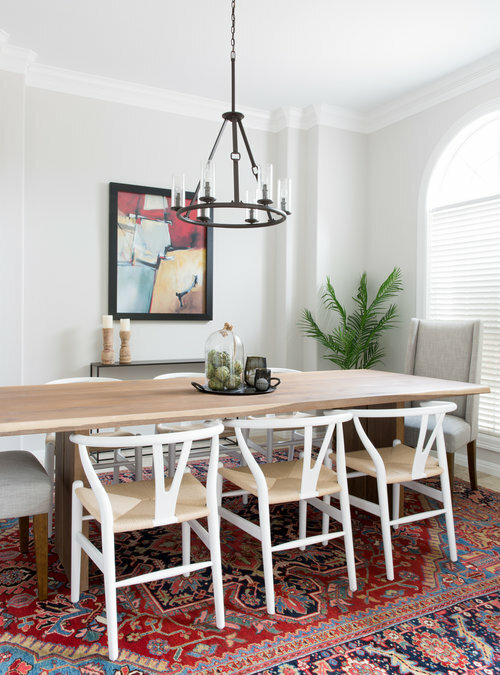 Driven by a transitional aesthetic, Lauren guided the design transformation to include tile, light fixtures, fans, hardware, paint, window treatments and furnishings. 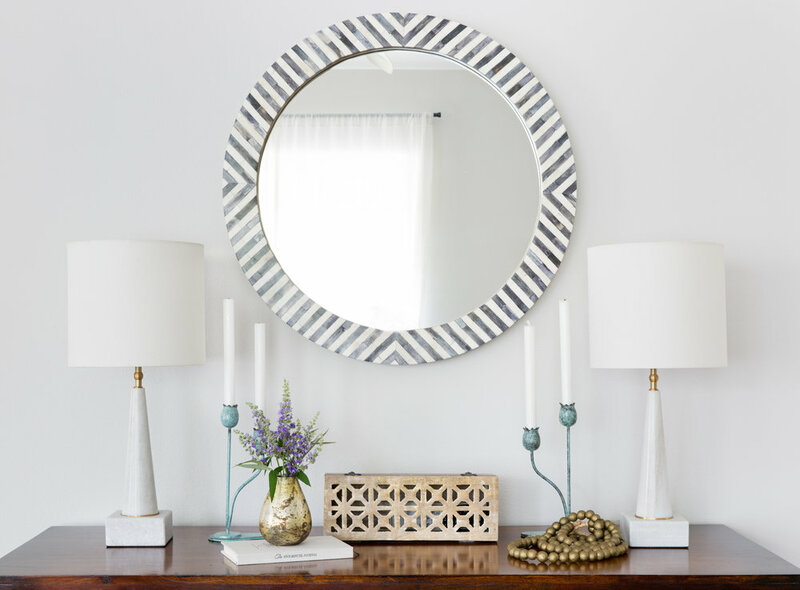 Highlights include the custom grey paint color created to brighten the house without making it feel sterile and the classic and modern elements that harmoniously exist together in each room of the house, much like yin and yang.